You are such a star. On this International Day of Thanks, you join millions of other individuals who make a difference for someone or something in the world. 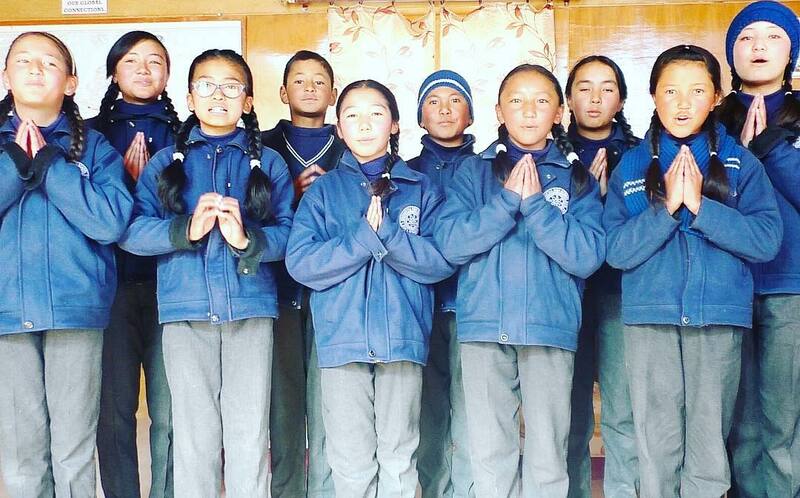 We are grateful that you have chosen to make a difference in the lives of the Ladakhi children by supporting and encouraging the Siddhartha School to keep developing and improving. We cannot express in mere words how grateful we are to you: our sponsors, donors, supporters, and community. Our little students prepared familiar nursery rhymes for your pleasure.Through the twinkles in their eyes and joy in their singing, we hope you’ll also hear their happiness for school. Have a listen, and remember that today we celebrate all of you for making their joy possible.